Do you look like Gulzar? The Holi song composed by Shankar-Ehsaan-Loy celebrates the festival of colours with the vocals of Shankar Mahadevan and Asha Bhosle mixed in across the decades. The poet, filmmaker, and lyricist says that he always wanted to work with the late iconic filmmaker Satyajit Ray. 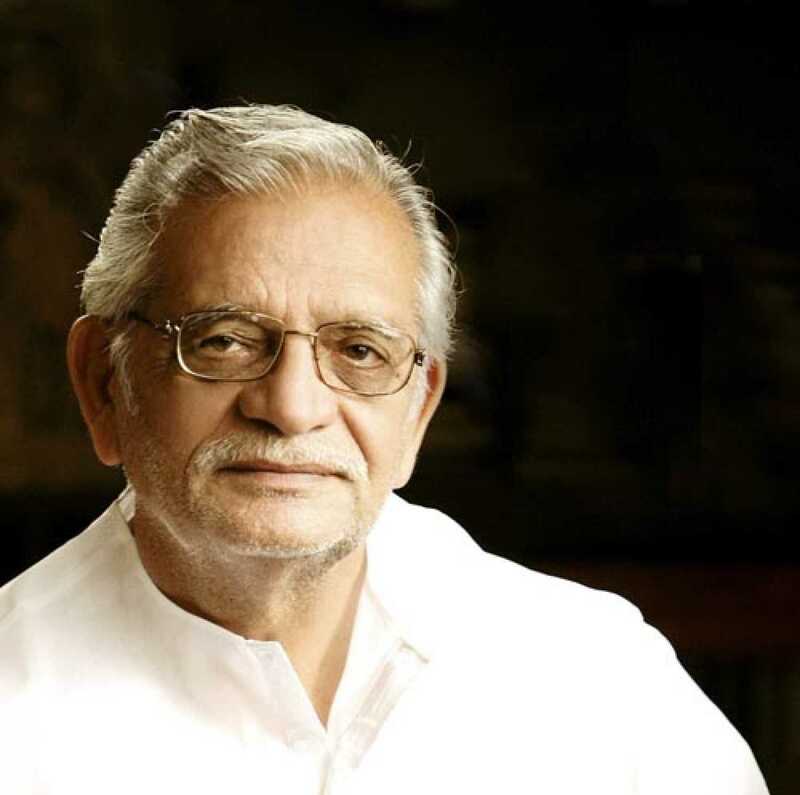 I declare that I wish to represent "Gulzar"